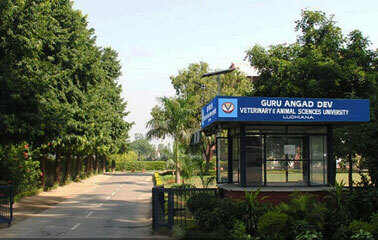 Guru Angad Dev Veterinary and Animal Sciences University (GADVASU) achieved first position in Punjab State Inter College Cultural Procession Competition organized by Punjab Art Council, Chandigarh (Government of Punjab). The Cultural Procession Competition was a part of five-day-long Punjab Kala Utsav being hosted by Punjab Agricultural University, Ludhiana. A total of 11 teams participated in the contest from the state of Punjab. The theme for the cultural procession was ‘Sambho Dhiyo Putro Sambho, Dharti Paun te Paani; Naa Sambhe Taan Manavta di, ho Jau Khatam Kahani”. 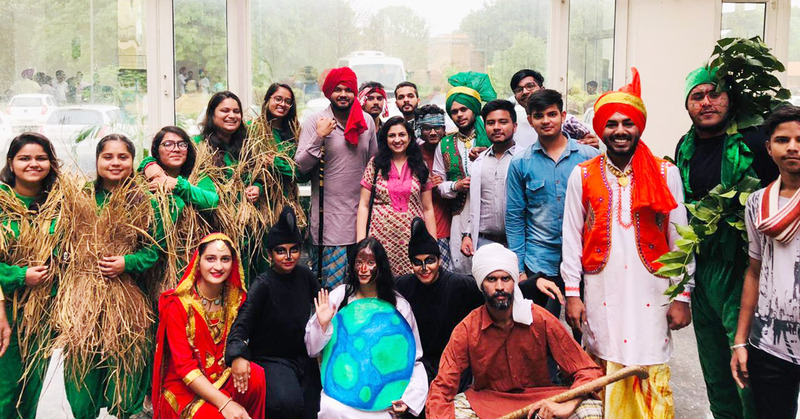 In a bid to reduce the pollution caused by stubble burning, GADVASU cultural contingent of 30 students enacted their winning performance on the ongoing much debated topic. Mrs. Nidhi Sharma , Welfare Officer GADVASU, stated that stubble burning is a major cause of air pollution and farmers mainly from Punjab and Haryana burn it as a low-cost straw-disposal practice and that was the reason to chose this topic for spreading awareness among harvesters and adopt ‘Happy seeder’ technique etc. The winning team of GADVASU was facilitated by the PAU vice-chancellor, Dr. Baldev Singh Dhillon and the eminent Punjabi laureate Dr. Surjit Patar, Chairman, Punjab Arts Council along with the Chief Guest for the evening, Mr. Kahan Singh Pannu, Secretary, Agriculture and Farmers’ Welfare and Dr. Nirmal Jaura, Director Youth Welfare, Panjab University, Chandigarh.